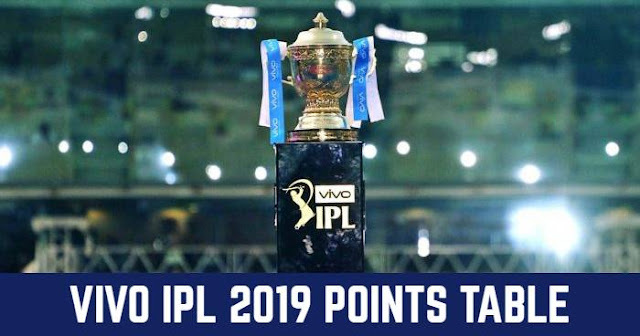 Indian Premier League (IPL) is becoming huge every year and its auction is also becoming important for the franchise, players as well as fans. While the mega-auction is coming ahead of the 11th season of IPL, franchise and players had started figuring out. 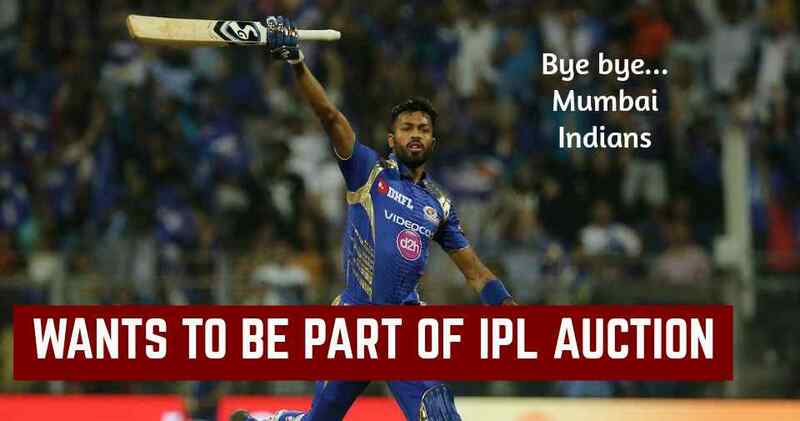 Indian all-rounder and Mumbai Indians star all-rounder Hardik Pandya wants to quit the Mumbai Indians and want to be at the IPL auction as informed by the BCCI official. Hardik wants to be at the auction and the rule says that if he isn't ready to play for Mumbai Indians, he can certainly be at the auction. a top BCCI official said. The reason behind this can be the amount for which he is signed for Mumbai Indians (MI). In 2016 Hardik Pandya was signed for Rs 10 lakh for two seasons which was raised by Rs 20 lakh in 2016 as he made the debut for the national team. On the other side, his elder brother Krunal Pandya was bought for Rs 2 crore by Mumbai Indians. With the new IPL player retention policy discussion going on, if the policy is approved then surely Mumbai Indians were likely to retain him. Royal Challengers Bangalore (RCB) Virat Kohli is keen on having him as reports revealed. As he is the star all-rounder in the Indian team and if the big players such as Virat Kohli, MS Dhoni, and Rohit Sharma are retained then he will be the next big thing. Pandya could be the next big thing in the IPL if he is at the auction. After all, the teams will retain big India players like Virat Kohli, MS Dhoni, and Rohit Sharma.